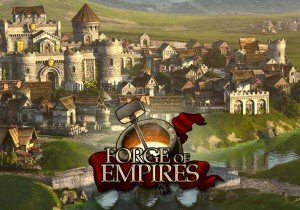 A new age is on the way to Forge of Empires – the Virtual Future Age! Eve has come back from the future to help Kurt figure out what this new era will hold. It will come with a new set of five goods, and buildings, as well as brand new units, The Augmented Samurai, the Short-Ranged Ninja Unit, and the Heavy Ronin Bot.